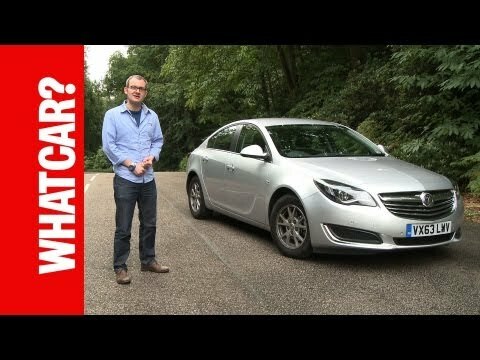 Available as either a hatchback or estate, the Vauxhall Insignia has become increasingly famous for how well it drives. Yet another triumph for Vauxhall, the Insignia boasts a wide variety of features, making it one of the best cars on the road today. Take a look at the What Car video below to make your own mind up.